John Dickson Batten was born in Plymouth, Devon, on 8 October 1860. The son of a QC, Batten studied law at Cambridge’s Trinity College and was invited into the Inner Temple in 1884. Having decided that he had chosen the wrong career, Batten relinquished law and began studying art at the Slade under the tutelage of the seminal French painter, etcher, and sculptor Alphonse Legros. John Dickson Batten was born in Plymouth, Devon, on 8 October 1860. The son of a QC, Batten studied law at Cambridge’s Trinity College and was invited into the Inner Temple in 1884. 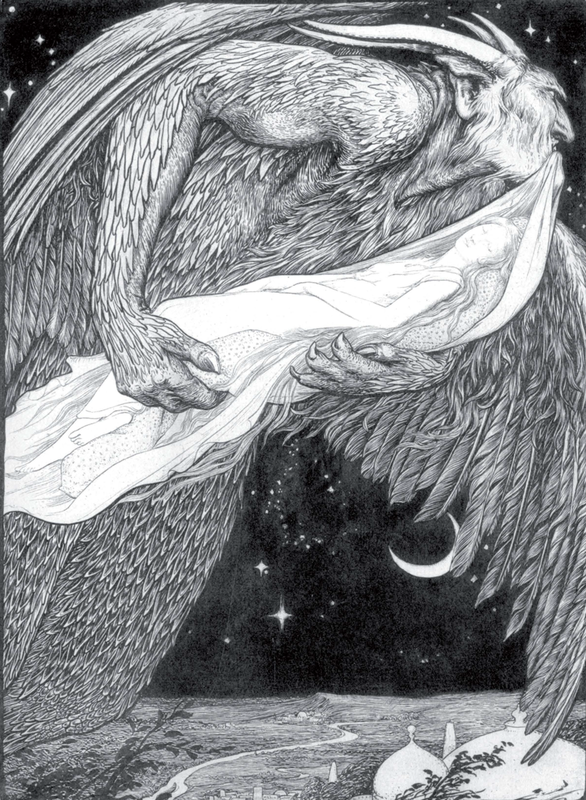 Having decided that he had chosen the wrong career, Batten relinquished law and began studying art at the Slade under the tutelage of the seminal French painter, etcher, and sculptor Alphonse Legros. During this time Batten began displaying his work at the Royal Academy (1891-1922), the Grosvenor Gallery, the New Gallery, and the Arts and Crafts Exhibition Society. 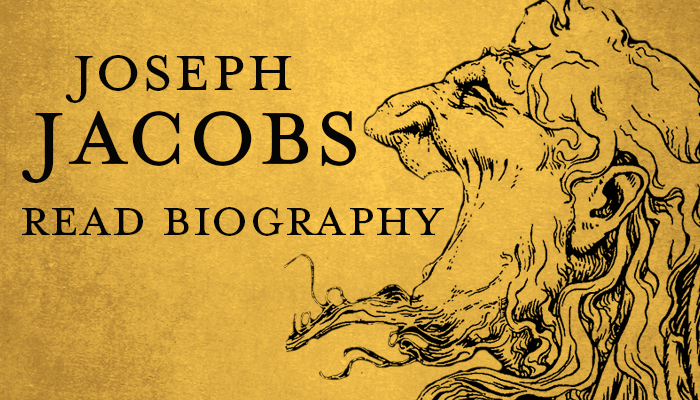 His beautiful paintings frequently contained mythological and allegorical motifs that would pervade his life’s work and steer his career in a definite direction. 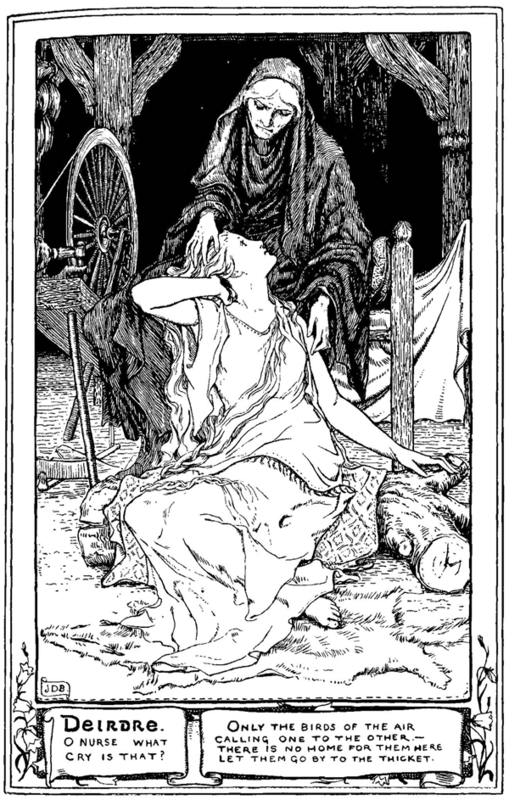 Some of Batten’s most notable paintings from this period include: The Garden of Adonis: Amoretta and Time, Sleeping Beauty: The Princess Pricks Her Finger, Snow White and the Seven Dwarves, and Atalanta and Melanion. 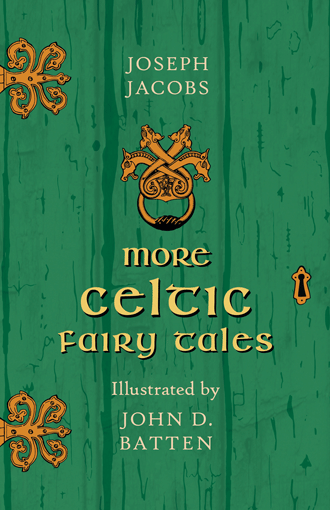 Amongst Batten’s most well known achievements were his contributions to various fairy tale books by Australian folklorist and writer Joseph Jacobs, including English Fairy Tales (1890), More English Fairy Tales (1894), Celtic Fairy Tales (1892), More Celtic Fairy Tales (1894), Indian Fairy Tales (1912), and European Folk and Fairy Tales (1916). 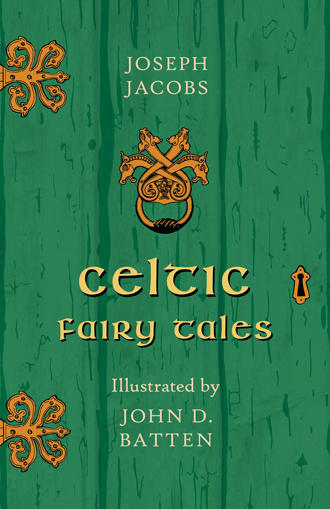 Although called ‘fairy tales’, the stories within these volumes took on many different forms, including prose ballads, nursery rhymes, fables, sagas, legends, ‘nonsense tales’ and more. 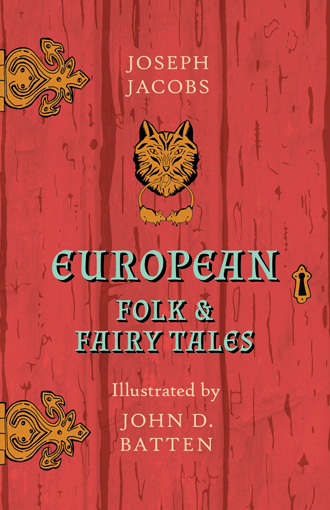 Inspired by the work of the Brothers Grimm, Jacobs sought to present English fairy tales to contemporary children who only had French and German stories to enjoy at the time. 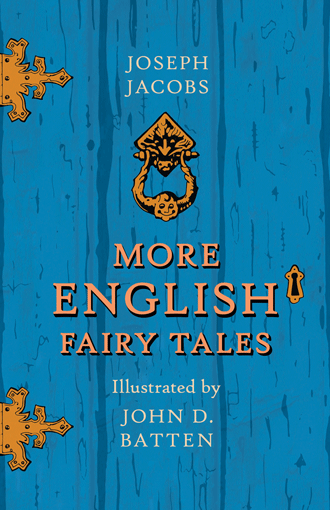 These fantastic volumes masterfully illustrated by Batten would see Jacobs become one of the most popular writers of fairy tales in the English language—an achievement still true to this day. 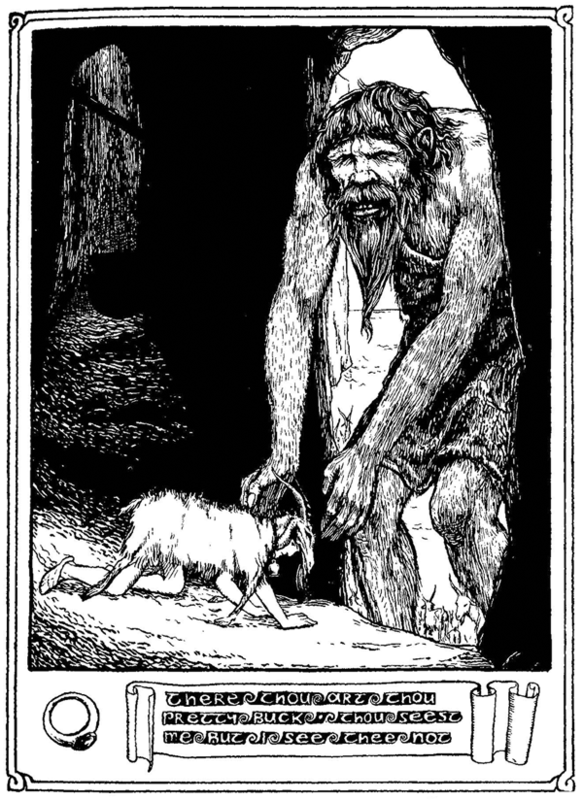 Batten’s contributions to these seminal works also earned him a similarly important accolade in the history of illustrated fairy tales. 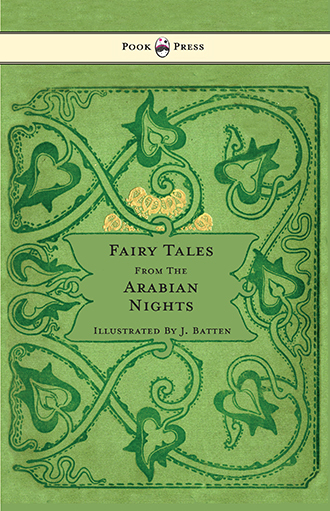 Batten also illustrated the 1893 edition of the Arabian Nights, the famous collection of Middle Eastern and South Asian folk tales dating back to the Islamic Golden Age. 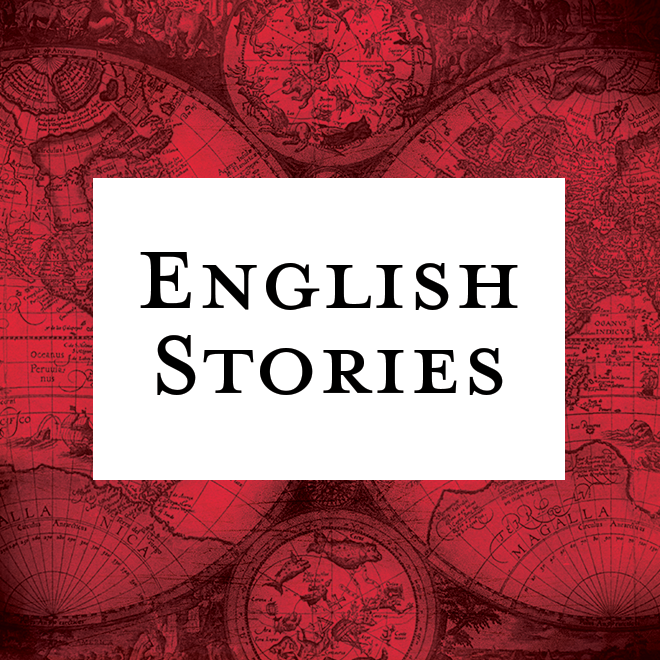 The modern popularity of the tales can be traced to Antoine Galland’s 1704 European translation of the text, with Galland playing a major role in rediscovering and popularising the tales. Due to his reshaping of the collection into canonical literature, Galland is often referred to as the real author of the Arabian Nights. At the close of the nineteenth century, Galland’s version had been translated into English, German, Russian, Italian, Danish, Dutch, Flemish and Yiddish. 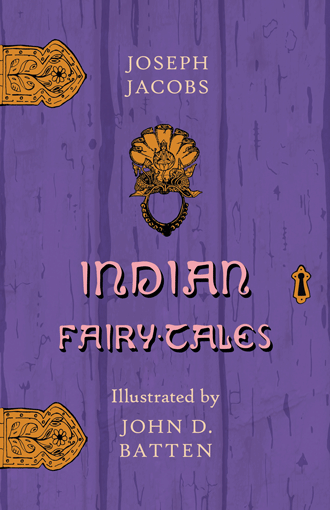 The Arabian Nights became the most favoured book of numerous Romantic and Victorian British authors, influencing the likes of Coleridge, Wordsworth, Tennyson and Dickens in their childhood and later work. 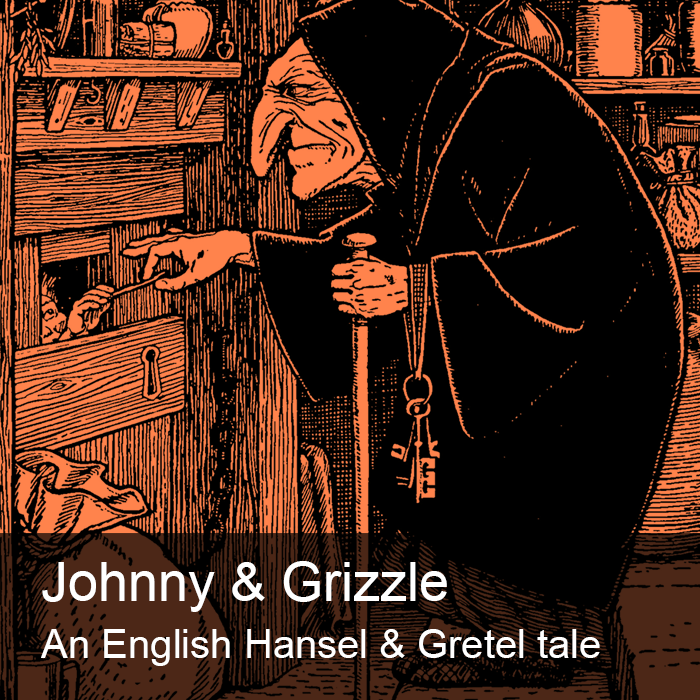 Many other notable illustrators have brought its tales to life over the decades, including Arthur Boyd Houghton, John Tenniel, Jogn Everett Millais, and George John Pinwell, and Edmund Dulac. By late 1890s Batten had turned his attention to painting with egg tempera. He was a seminal figure in the revival of the technique along with Birmingham artist Arthur Gaskin, serving as the Secretary to the Society of Painters in Tempera for many years. In 1922 he wrote an article entitled The Practice of Tempera Painting. Batten died on the 5 August, 1932.